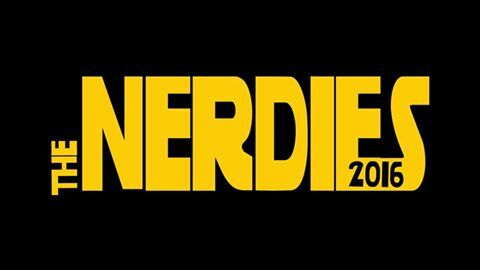 With another year of movies, comics and awesome nerdy things to look forward to, the guys look back at the year that has just been. 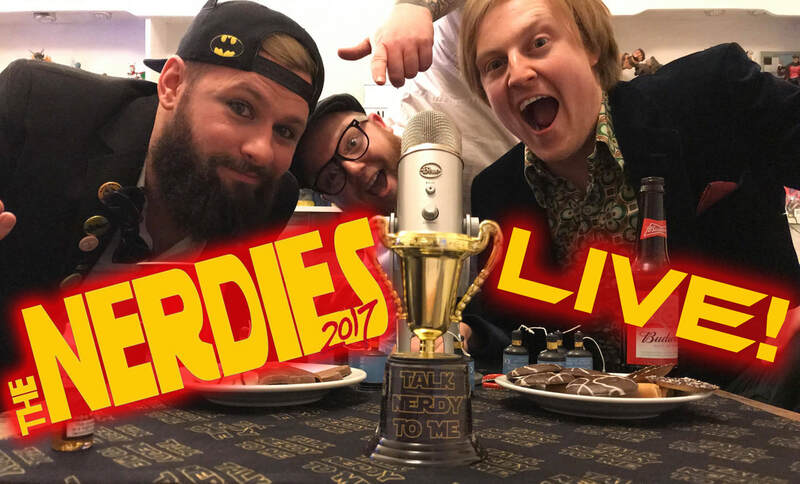 Join Chris, Jay and Gaz as they decide on such things as BEST MOVIE, BEST TRAILER, WORST FILM and NERDY ICON OF THE YEAR. Featuring a cameo from Jaret Reddick of BOWLING FOR SOUP! 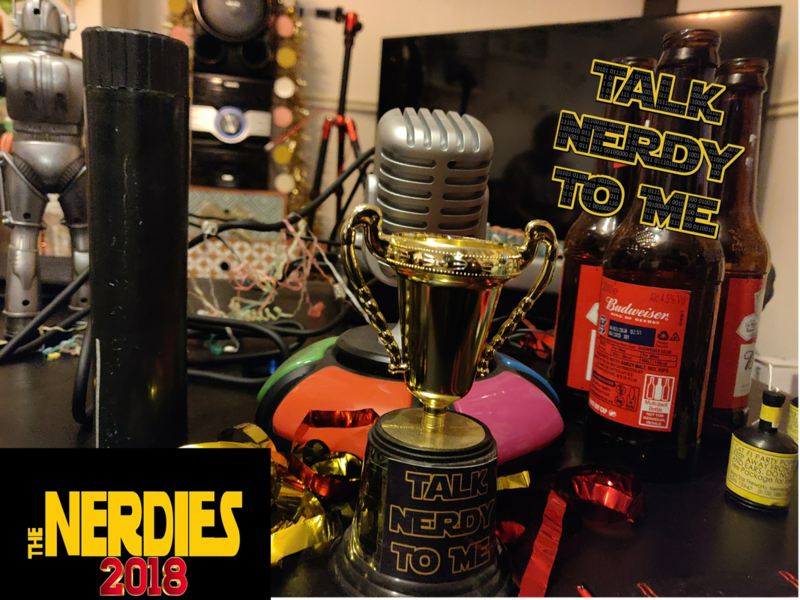 Our very own first award show where we picked out our best and worst of everything 2016! What was our favourite movie, our worst movie, our favourite comic books? Its all revealed as we battle to make our picks the winner. 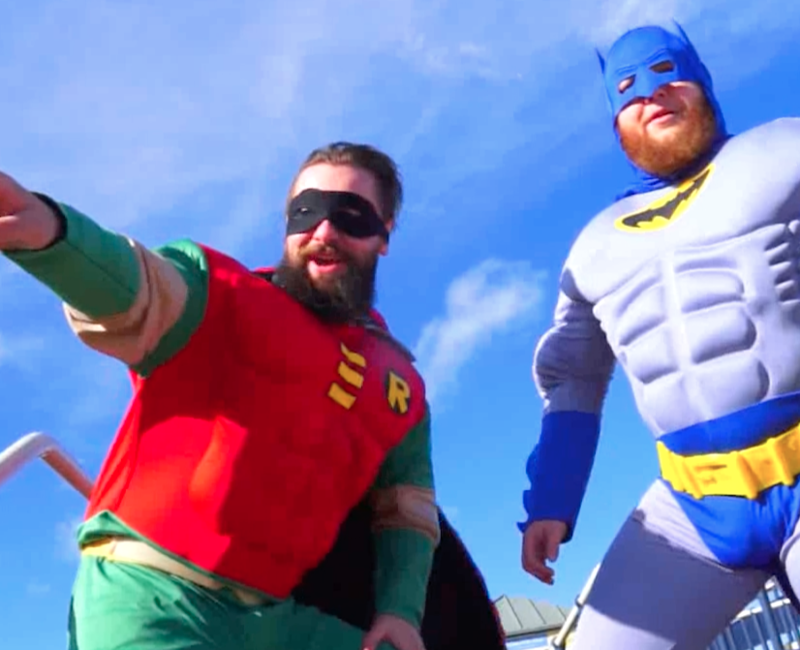 Batman and Robin head to the local cinema in sunny Southport to see the Return of the Caped Crusader movie but wouldn't you believe it, the Joker has other plans and tries to stop them reaching their destination.